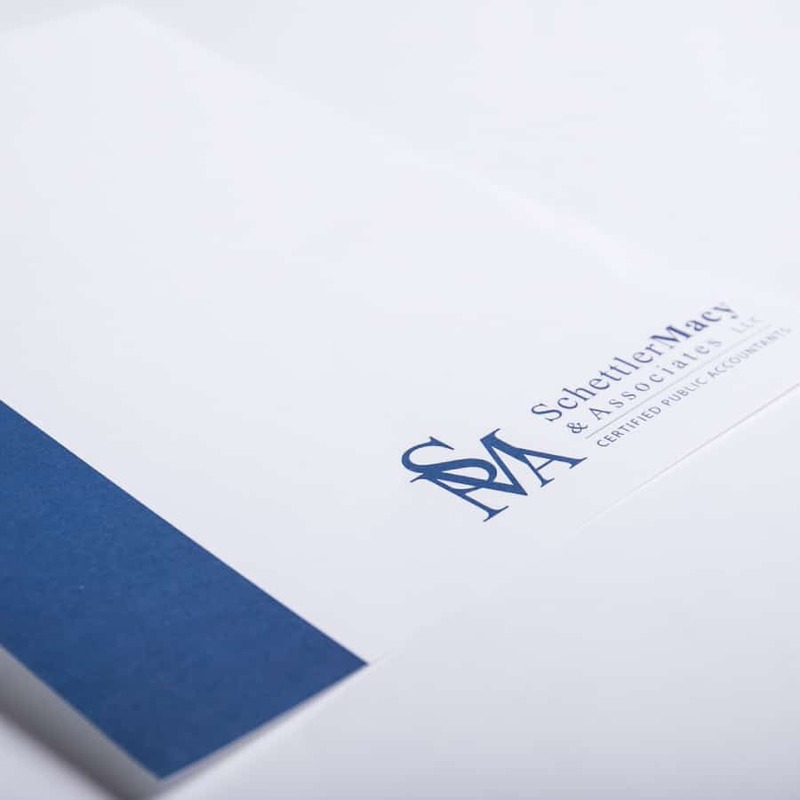 From a simple brochure to a professional annual report and everything in between, we’re your local print shop that’s ready to get your next print project completed on time and on budget. Professionalism, attention to detail and affordable prices are what you can expect when you work with us. If you can’t find exactly what you’re looking for in our products section, call us and we’ll do everything in our power to get you what you need.